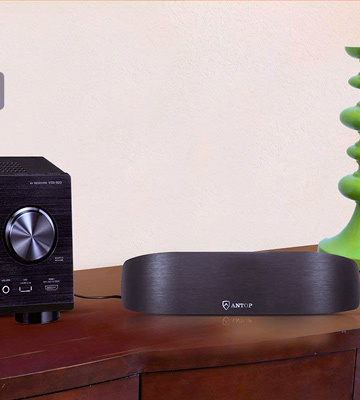 A built-in amplifier makes this FM/AM combo model really stand out of the crowd of regular antennas. On top of that, the kit is supplied with a high-quality AC adapter so you don't have to worry about replacing batteries. Quite unstable due to the curved design. This powerful stationary radio antenna will help you in extending the standard reception range of your stereo device up to 50 miles. Likewise, the multidirectional technology of this model enables for much better reception, compared to simple DIY amplifying methods. 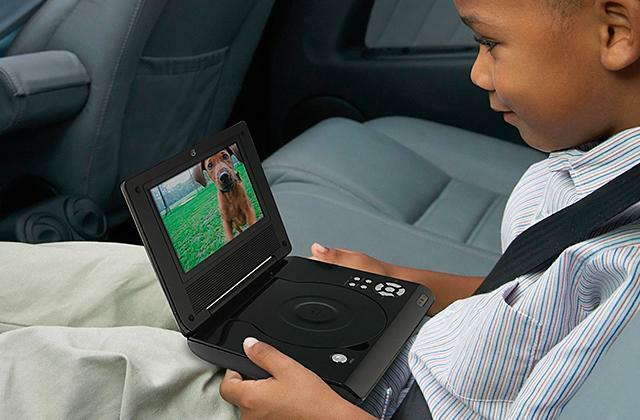 As a bonus, the device is fairly small so it will fit in virtually any interior. The folding antenna can be used according to your needs - if you're experiencing a poor signal reception simply extend the device and point it in the general direction of the radio tower. It takes some time to spot a good reception angle using this model. 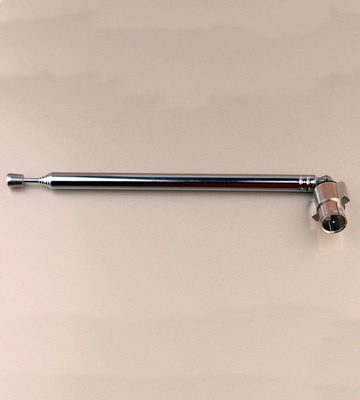 The telescopic design of this antenna features 7 sections that allow tuning your radio without breaking a sweat. Additionally, it can be used on portable radios in a folded mode for easy transportation. A special PVC insulation and the addition of aluminum alloy makes this model extremely resistant to frequency interference. Moreover, this combination filters the electromagnetic field of high-powered devices in your house. The plastic frame doesn't look particularly good. This combination kit from Ancable includes both AM and FM antennas. 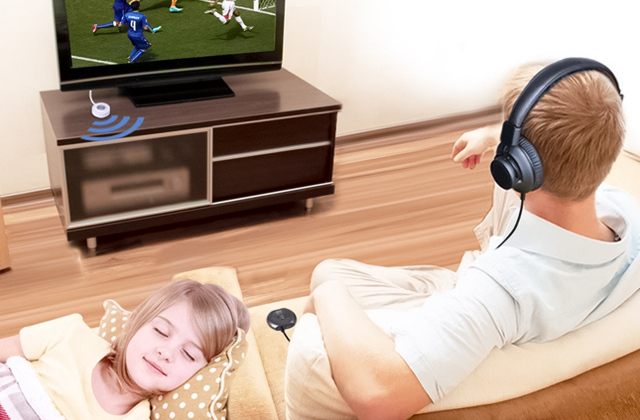 Despite this quirky design, the device works fairly well with both frequencies, increasing the reception range of your stereo device, home theater or any other device that operates with radio signals. 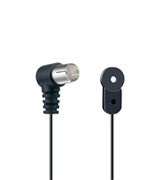 The cable of this model features a high-quality connector that provides a top-notch connection with the receiver and reduces the chance of poor signal occurring. What is more, the kit is equipped with an easy-to-install Push-Button connection adapter. The housing is prone to accumulating electrical static. 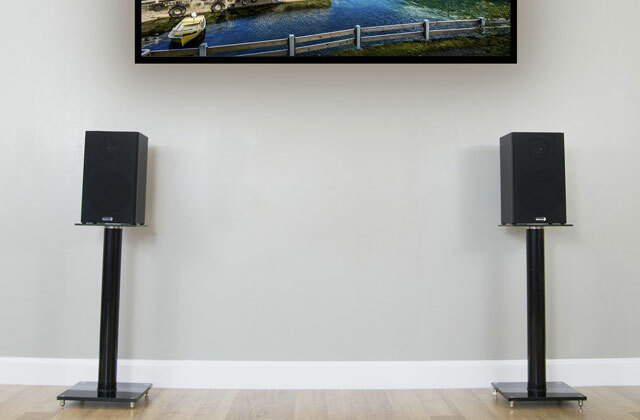 Unlike similar panel models, the TERK FM+ can be mounted on a wall or any other non-metallic surface for better signal reception. To add more, the antenna can receive signals from any non-obstructed direction, while providing you with a true HD FM signal. 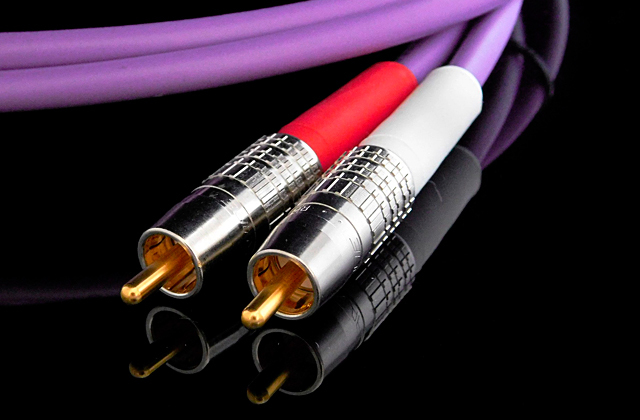 The 5-foot cable has a 22 AWG copper core that ensures a longer service life, compared to regular cheap metal cables. Additionally, the cable will improve the signal reception, if installed correctly. Incompatible with base and ground radio connectors. The simplicity of build and an affordable price tag make this model a great alternative to DIY antennas. This model will be a great pick for users that are located in the radius of 5-7 miles from the nearest radio station. 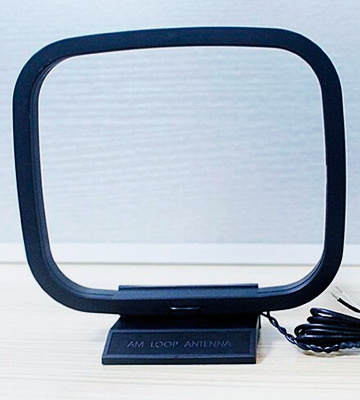 If you are having a hard time receiving a radio signal or in case you live in a remote location, then the ANTOP indoor antenna will be a go-to pick for you. 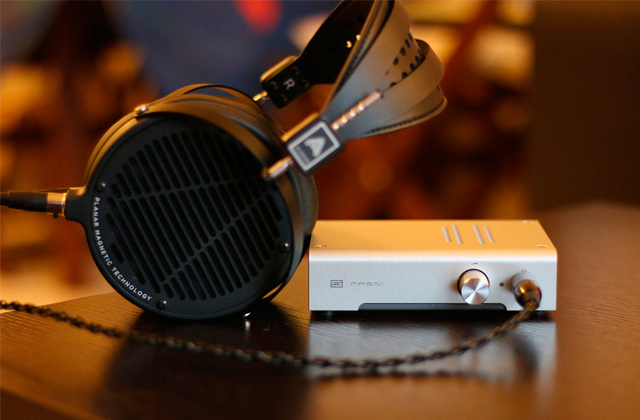 First things first, the kit is supplied with a neat looking FM amplifier and an antenna. The latter is multi-directional, which allows placing it almost anywhere in your house or apartment, given the connection to an FM receiver. Unlike other FM/AM antennas, this model from ANTOP is an active one. 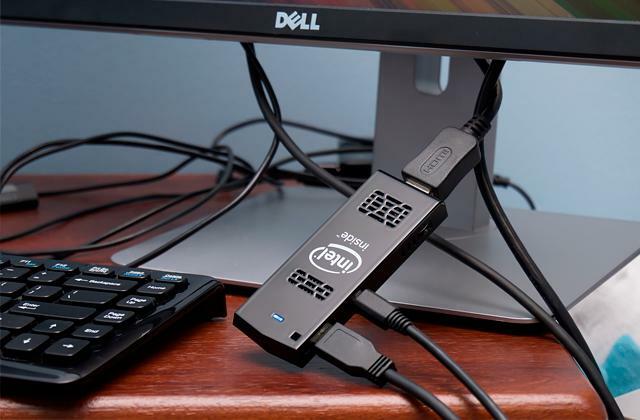 By saying that, we actually mean that the device is electrically powered and has to be plugged into a socket. This is needed to increase its ability to receive radio signals. Having a 6V amplified adapter on board, the antenna boosts the signal reception by almost twice as much. 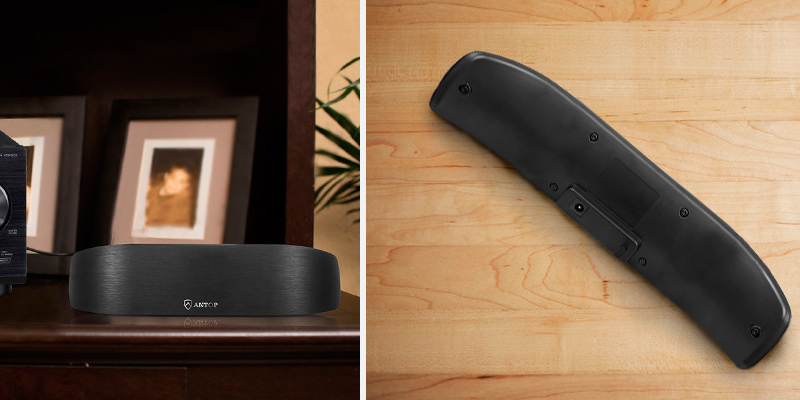 The antenna features a 6-foot cable that allows connecting it further from the receiver in order to achieve a better signal reception. This will be useful in case you need to install the device away from other electric devices such as refrigerators, air conditioners, and electric boilers that can obstruct the signal reception. 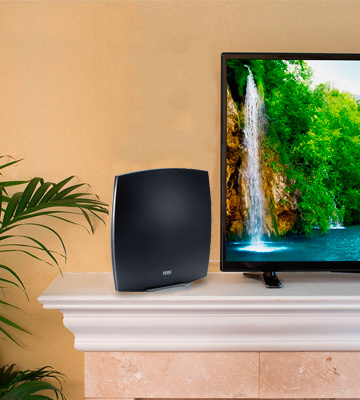 All in all, this versatile indoor FM antenna is definitely a go-to pick for users that need to increase the capabilities of their stereo systems. 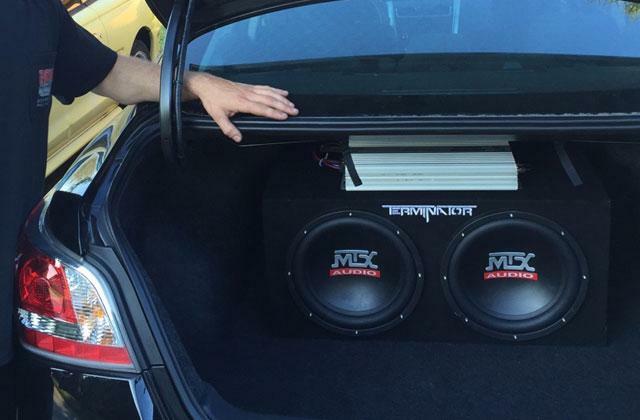 Affordable, simple, and highly powerful, it will make a huge difference compared to regular models. What should you do when you have a bad radio signal reception even if you live in a city? The right answer to this question is - you should opt for a radio antenna. 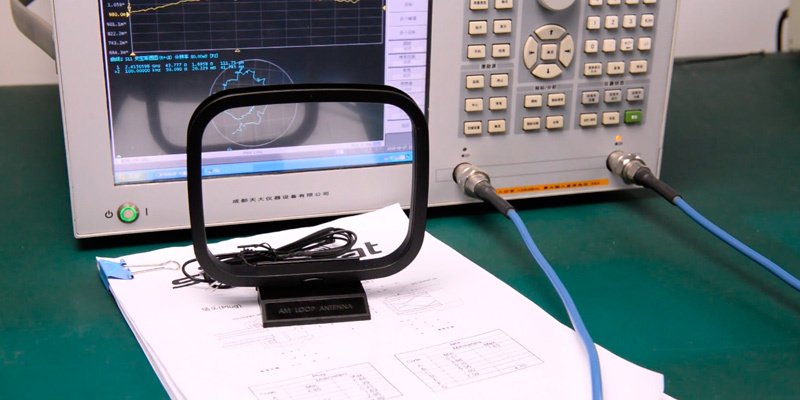 This simple yet highly effective device will improve the capabilities of your radio. This particular model from onewater is exactly what you need - a monopole passive antenna that is a great alternative for the rather weak built-in antennas and regular wires. 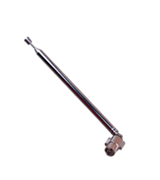 The radio antenna can be extended in length, thanks to its telescopic design. Its maximum length is about 1 foot when fully extended (26.8 inches in total). The extendable construction makes it easier to find the right angle of reception while adjusting. Likewise, if you don’t need it extended all the way you can make it smaller without sacrificing the reception quality too much. As for the connection means, the antenna doesn’t have any wires that can potentially deteriorate the signal. So, it must be plugged directly into the receiver using the provided F-type male coaxial connector. 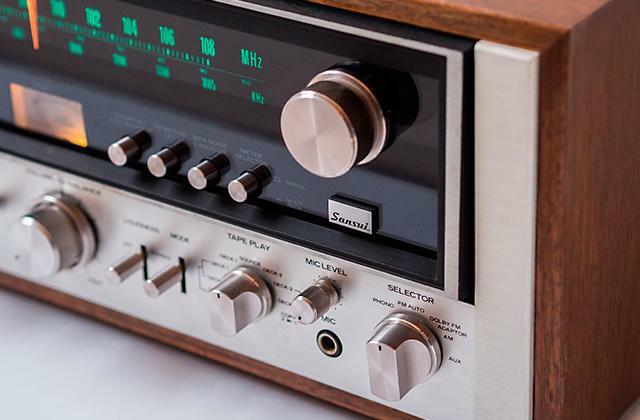 Even though this connection option limits the versatility of the receiver it will only boost its performance. With only 75 Ohm impedance, this onewater radio antenna is a must for coaxial radios. 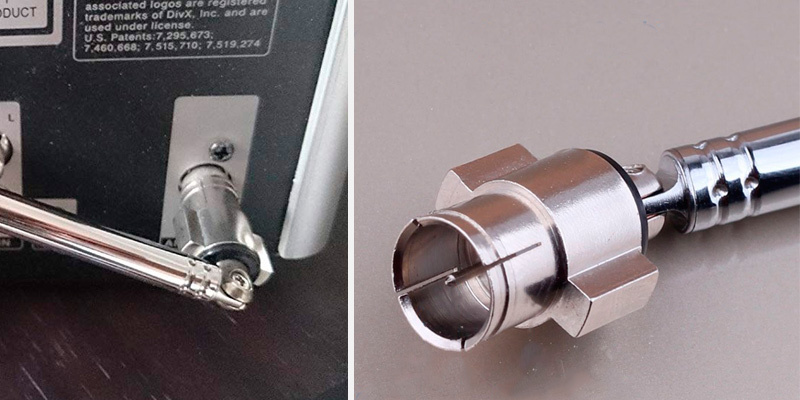 Contrary to similar antenna models, the Ancable IX0-K78 doesn’t use a coaxial connector for AM frequencies. 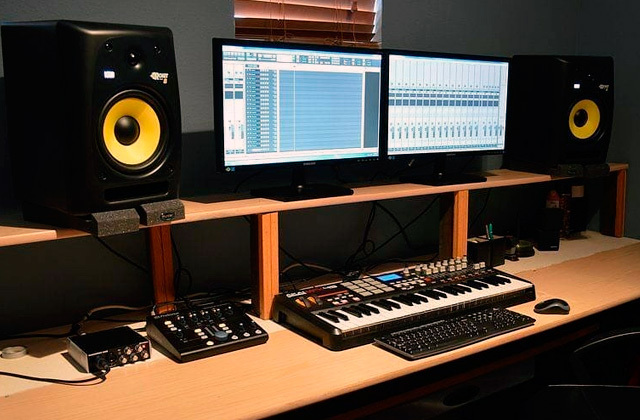 Instead, it must be connected to your receiver device, be it a regular radio, multimedia center or an old home theater, using two base cables that must be plugged in into the AM antenna and ground ports, respectively. Compatible with virtually any device that features an AM antenna port, this model also works wonders when used as an FM amplifier. Thanks to the 90° angle of the antenna wire, it acts as a sector antenna. This design choice is not surprising since it is fairly common for other similar transmitter and receiver devices such as WiFi routers or cell phone stations. A sector antenna can face several directions at the same time, covering a bigger azimuth, which extends the existing receiving range of your radio. The FM wire can be connected to the receiver using a standard coaxial cable that comes together with the antenna itself. Wrapping things up, we would like to point out the relatively small dimensions of 5.3 x 4.8 x 0.7 inches that make this AM/FM antenna one of the smallest combo products out there. 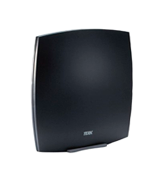 Coupled with great frequency coverage, the IX0-K78 will become a great replacement for built-in antennas or as a replacement model. 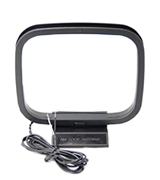 This omni-directional panel antenna from TERK will be a real treat for all radio enthusiasts out there. But what exactly makes this model so unique compared to others? First of all, the unit is equipped with a special 360° omni-directional technology that enables your radio receiver to intercept signals from every direction. To achieve that, you will have to spend some time adjusting the antenna itself. Luckily, the device comes equipped with a user manual that will cover all the nitty-gritty aspects of the installation. The only thing we will recommend, though, is that you don’t mount the antenna close to high-powered electrical devices to avoid static noise. Moving on, let’s break down the specifications of the device. The FM frequency range of the antenna covers the regular range of 88 - 108 MHz. What is more, this model is also compatible with HD FM radio stations and broadcasts, which contributes to the quality of output sound. 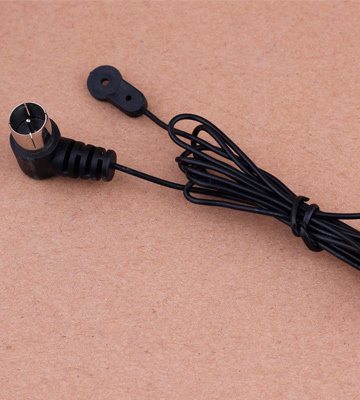 As for the connection means, this relatively compact (7.8 x 6.3 x 1.6 inches) FM antenna features a 5-foot 75 Ohm cable with a special adapter for push-button connection. 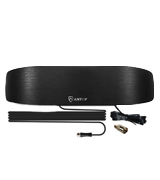 Additionally, the radio antenna can be mounted on the wall using hardware included in the package. In the end, the FM+ from TERK is a decent option for virtually any radio receiver that lacks a good antenna. Built to last, the Ancable OCA-7XH is one of the most robust and simplest models available on the market today. Although it is not really powerful in terms of boosting the radio signal, the difference between the built-in antenna of your stereo and this antenna is significant. 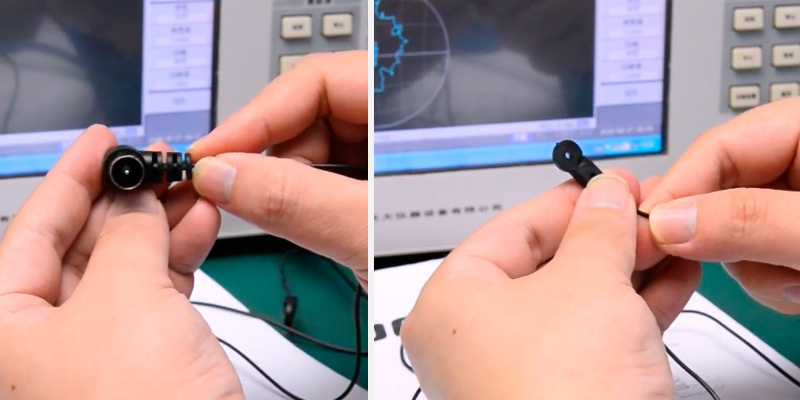 The way this model works is as easy as it gets in the world of radio antennas. 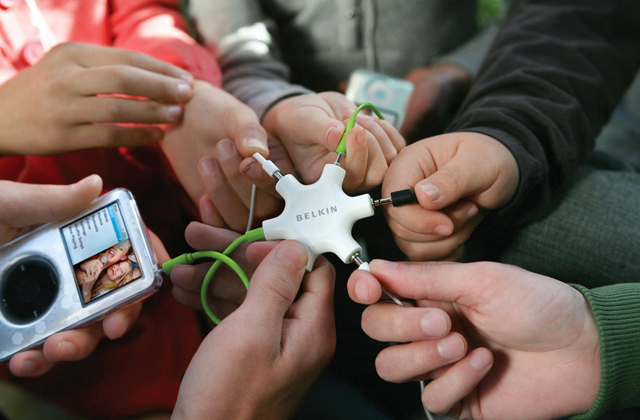 One end of the cable is placed on the receiving end while the other should be plugged into the stereo system itself. 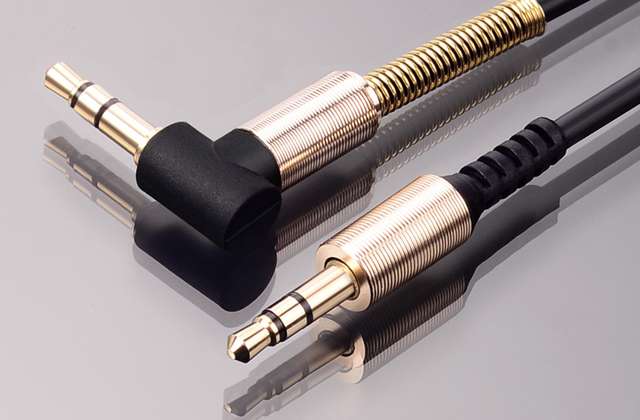 Speaking of connections, this radio antenna uses a standard F type male connector, which will be compatible with almost any existing home stereo or radio system. The only real hiccup is that you can’t use this model on radio receivers that utilize connectors different than regular 75 Ohm cables. 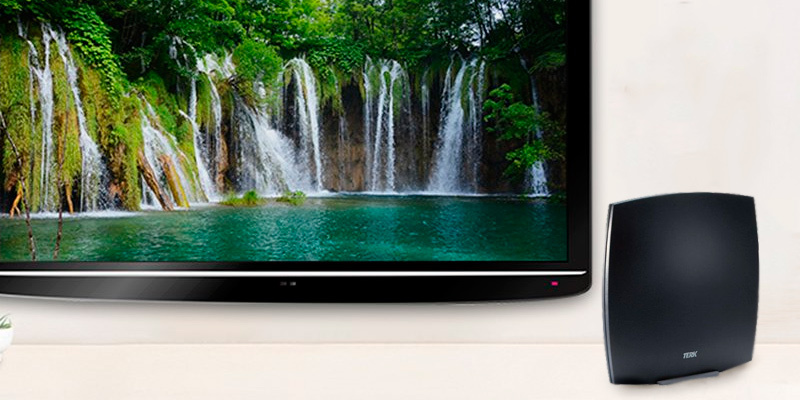 The simplicity of build allows mounting the tip of the 5-foot cable virtually anywhere you want - from walls to windows. The only thing you should consider, though, is that it is not recommended to attach the antenna to metal surfaces or electrical devices. Otherwise, you will get static all over the radio instead of a clean signal. All things considered, the OCA-7XH from Ancable is a solid choice in case you are looking for something better than a wire antenna for a receiver. What Is an FM Antenna? Sometimes, radios don’t feature a built-in antenna but in case they actually do - some of them might not be of best quality, which results in bad signal reception. The solution to this problem is quite simple - an external antenna. Sure, you can use a regular metal wire in order to improve the reception, however, this is a temporary solution at best and not quite an effective one. So what you actually need is a fully-fledged antenna that will increase the radio wave reception area of your receiver by miles. 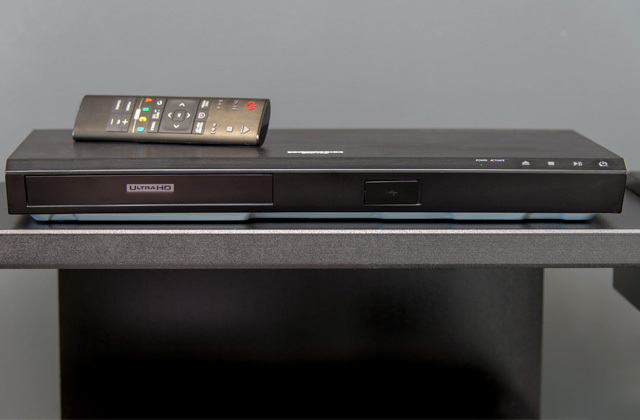 Depending on the model of your receiver and layout of your house you can choose between several standard options available on the market today. A passive dipole or monopole antenna is the simplest option you can get. This kind of range extender is passive and consists of two conductors, it is typically small and requires adjustment to receive the signal without static. An active antenna, on the other hand, is usually powered by the receiver itself with exceptions of larger models that can be plugged into a power socket. This type is almost always a better way to increase the reception area of your radio due to its increased power. If you are a true radio enthusiast we also recommend taking a look at the top radio scanner models out there to monitor the situation in your vicinity. Alternatively, in case you are looking for a reliable mean of communication you should also consider a handheld CB radio.